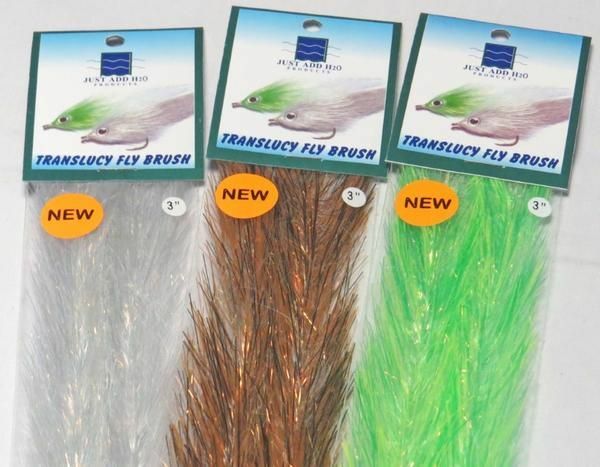 A combination of fine, flat and translucent fibers to create the perfect brush for streamers, baitfish or articulated flies. It has a great mobility and will not absorb water or make your fly float. Trims and shapes easily. Includes two 12" long pieces per package.